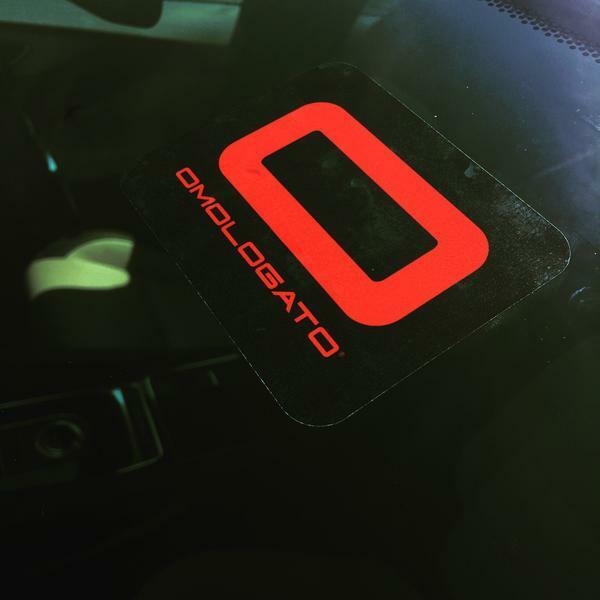 Become part of #TeamOmologato with the inside window Omologato Sticker. Displaying this sticker at any of our events will entitle you to priority parking and other benefits relevant to the day. We're not charging for them but just ask to cover the postage costs. We thank you for being supporters of our ever growing brand!